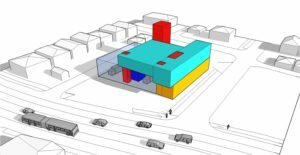 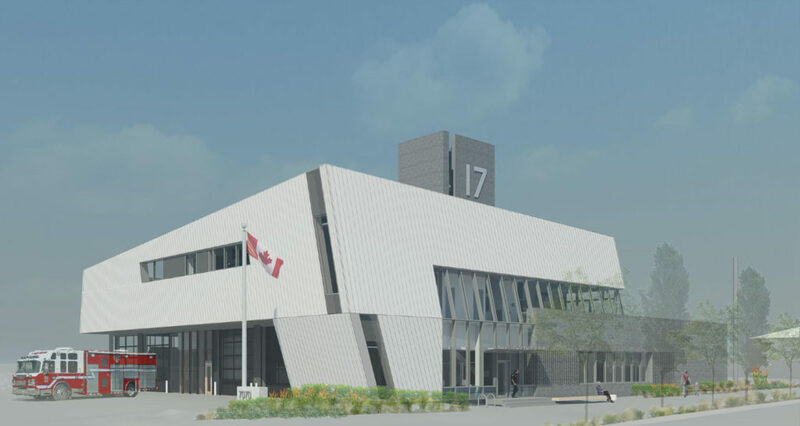 The new Vancouver Fire Hall 17 will be the second largest training fire hall for VFRS, and specialize in HazMat response for the city. 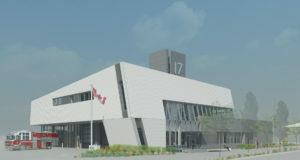 The complex requirements of such a facility led the team to divide the building into two separately certifiable Passive House zones: Zone A (living areas) running at 20 degrees and Zone B (four drive-through apparatus bays, a full size hose/training tower) running at 10 degrees in winter and 25 in summer. 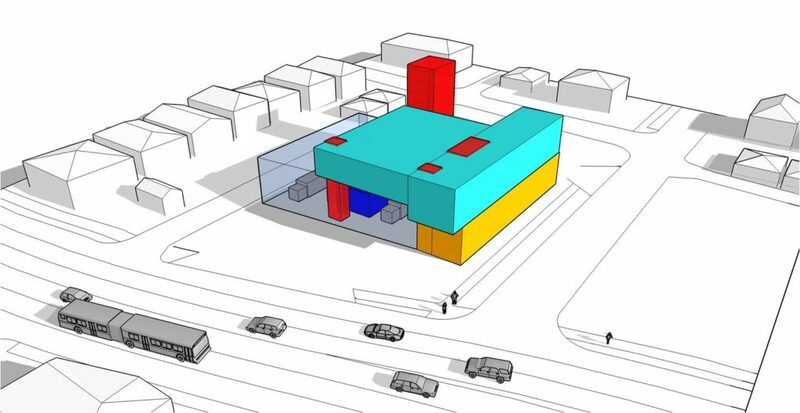 The project is scheduled to be completed by the end of 2020 and the facility is targeting LEED v4 Gold certification, Passive House certification, CaGBC Zero Carbon Building certification and Site Net Zero Energy through FCM.